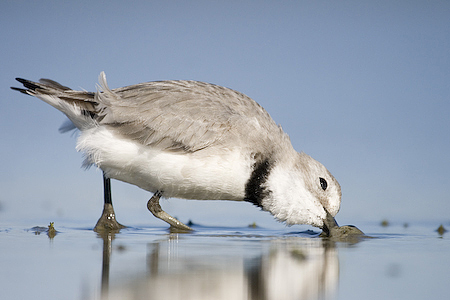 Over the last few years I’ve developed something of a soft spot for photographing wading birds. You can’t miss those lanky legs and knobbly knees (something I can relate to) and amazing beaks from the delicacy of an avocet, to the almost ludicrous mandibles of the spoonbill. Although the myriad beaks in the bird-world come in all shapes and sizes, ups and downs and colours, nothing can quite prepare you for the wybill. That’s right folks, do not adjust your set, that beak really is bent sideways. 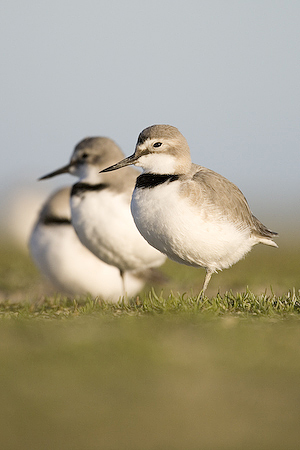 This unusual bit of evolution does not make the wrybill a shy bird however – quite the contrary. 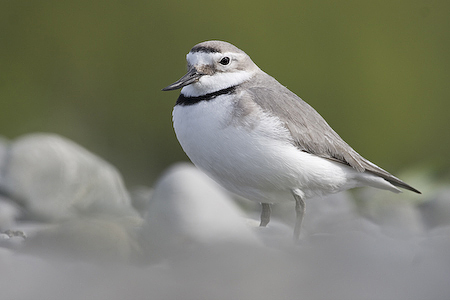 The wrybill is easy to approach with care, and in the breeding season can be easily overlooked in their South Island braided river haunts, where they almost vanish through superb camouflage amongst the shingle. 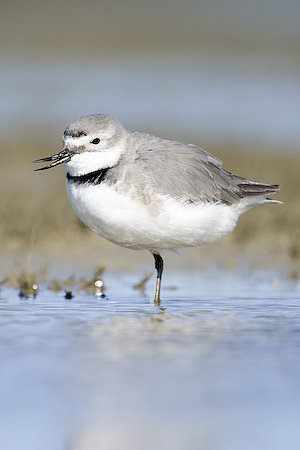 Not so en-route to their summer home, where they gather in large groups at sites such as Lake Ellesmere near Christchurch, to feed on the insect-packed muddy margins – where it’s important not to take your eye off the job, especially with such an awkward beak. 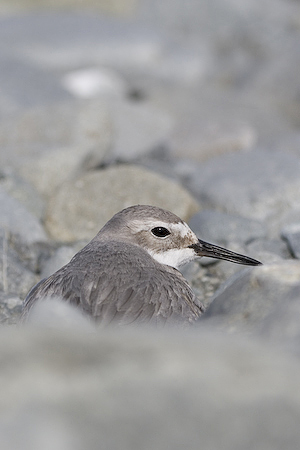 Much like those mountain dwellers the kea, the wrybill’s boldness around people disguises the fact that they are one of New Zealand’s most vulnerable species, with a population of only 5,000. 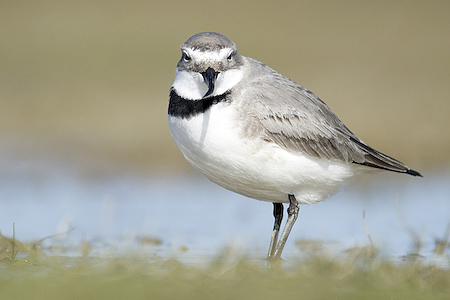 Changes to river flows through human intervention are removing the wrybill’s home, not to mention disturbance in recreational areas such as the Waimakiriri, where the bird in the picture shown lost its nest to off-road bikers just a week after the photograph was taken. 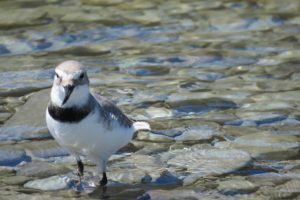 So next time you’re enjoying a river tramp, spare a thought for the wrybill, a bird whose always looking on the right side of life – and just in case you wondering, yes that bill always bends to the right.